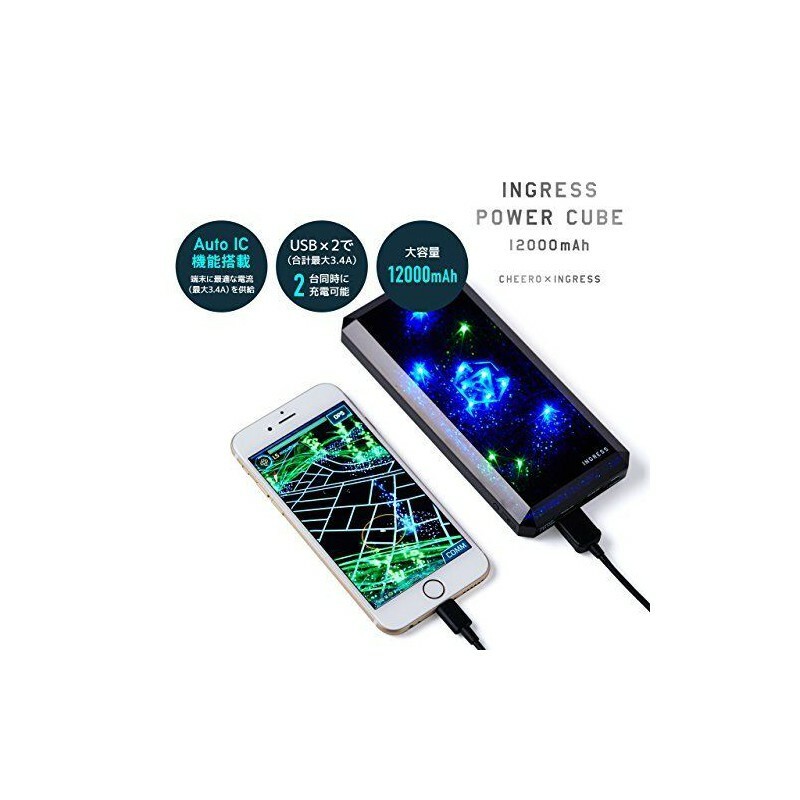 Ingress Power Bank 12000 mAh - Ingress Shop 3RD Faction: Buy Ingress Items Legal! World first! 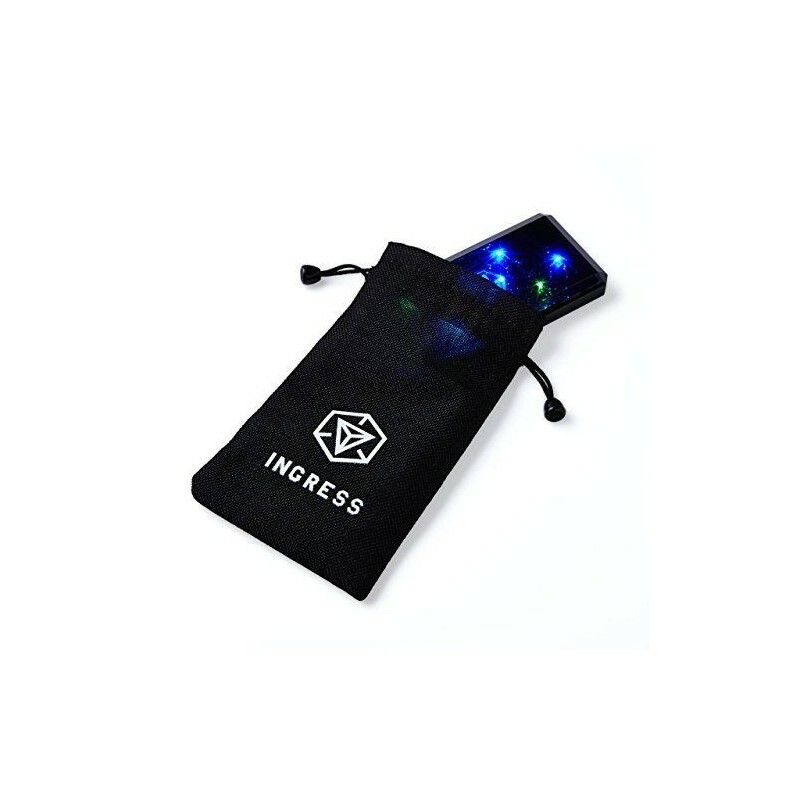 Mobile battery dedicated to ingress agents. 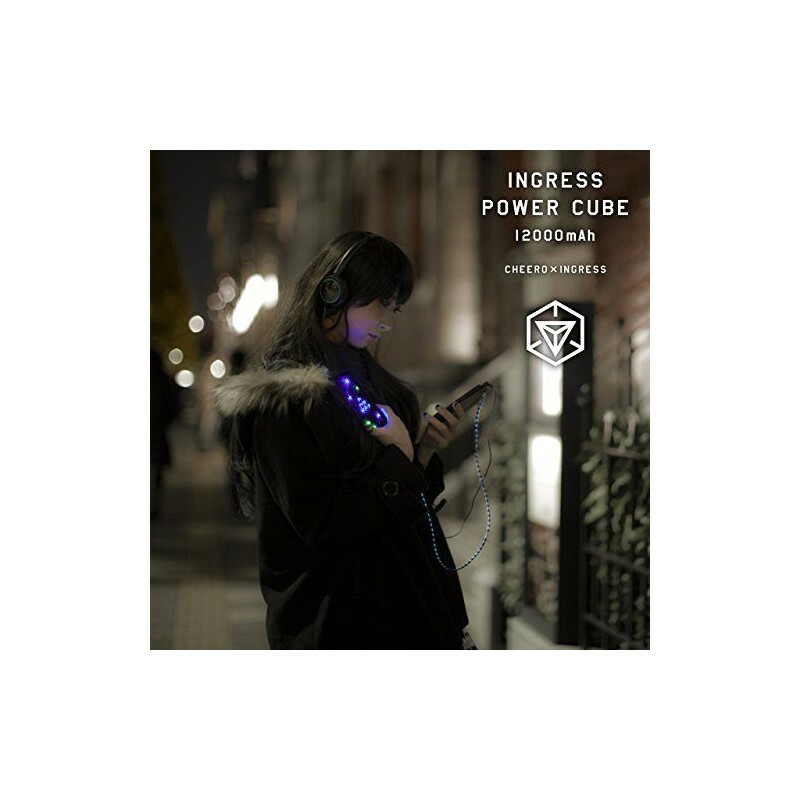 Officially licensed mobile battery jointly developed by Niantic Lab and Chiro. 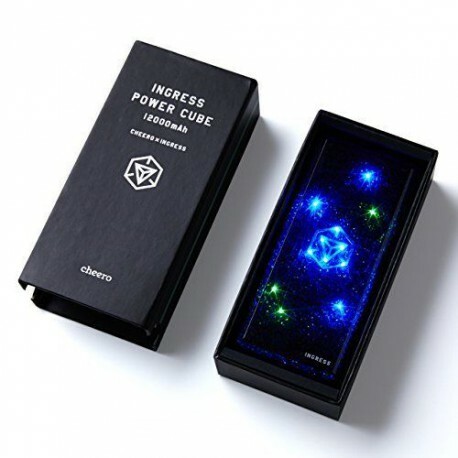 12000 mAh large capacity. Each output port, with Auto-IC function, also supports rapid charging to each device. 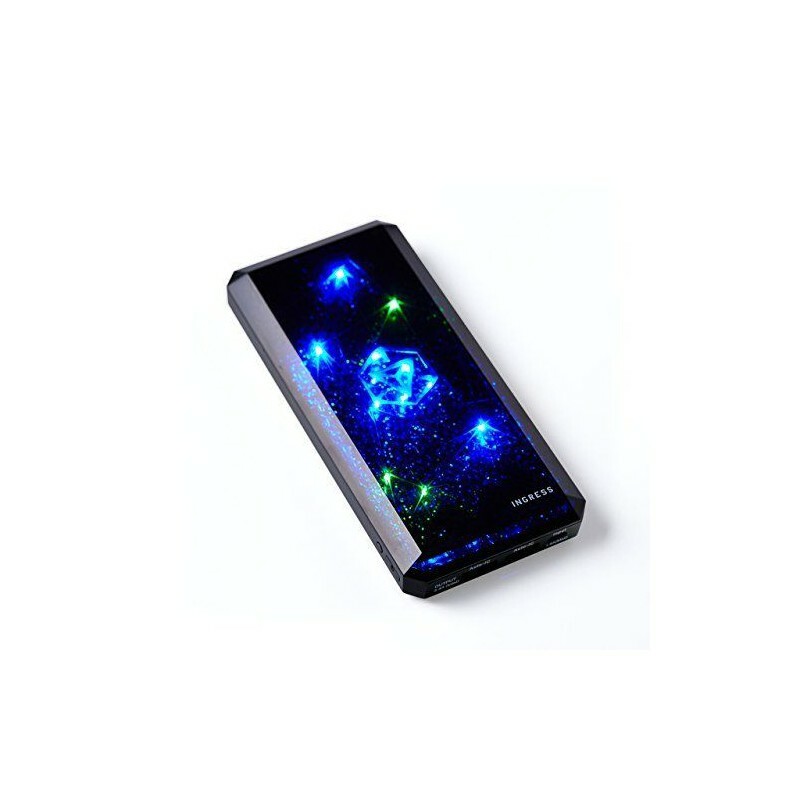 A large capacity model of 12000 mAh that can perform agent activities without worrying about the remaining battery level of the device. BULK ORDERS: Please contact me prior to ordering if you intend to place an order of 5 or more. hola, ¿les quedan aun?, Saludos.